GitHub - mrk-andreev/tornado-swagger: Swagger API Documentation builder for tornado server. 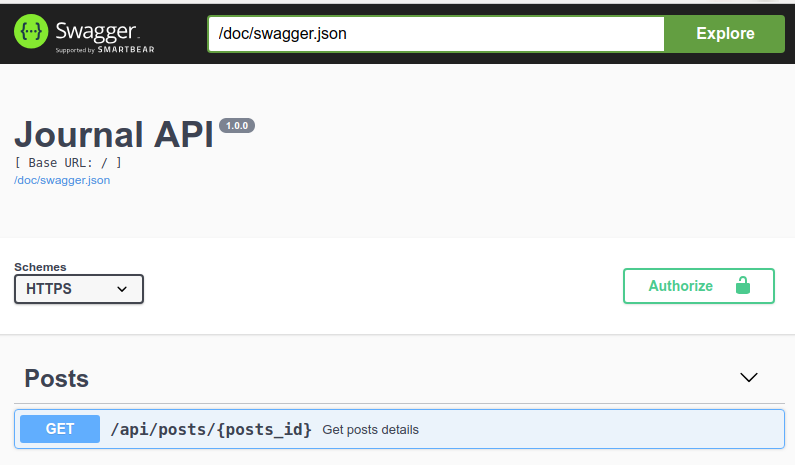 Swagger API Documentation builder for tornado server. Want to be notified of new releases in mrk-andreev/tornado-swagger? tornado-swagger: Swagger API Documentation builder for tornado server. Inspired by aiohttp-swagger package (based on this package sources). tornado-swagger is a plugin for tornado server that allow to document APIs using Swagger show the Swagger-ui console.